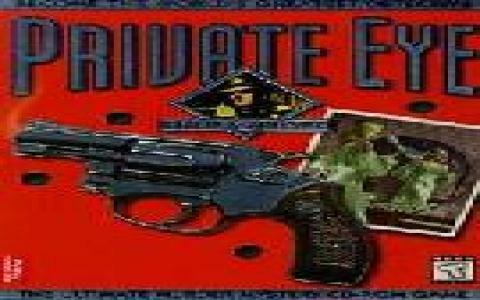 Private Eye is a classic point and click game much in the style of these game, and, as a result, it manages to offer a blend of puzzles and story based challenges that are not unlike that offered by other games. However, where the game stands apart from other adventures is in the story told. The game uses a treatment of the classic noir novella Little Sister, a classic noir story. In order to create that feel and graphical style that the novella creates the game utilizes a number of graphical techniques. The most striking one is the cell shading technique, which will immediately jump in your face. Thus, if you are a fan of the graphical style you will immediately be enticed. However, if you are not, as this style is rather in your face, maybe the radio sounding dialogues will help you sink in. 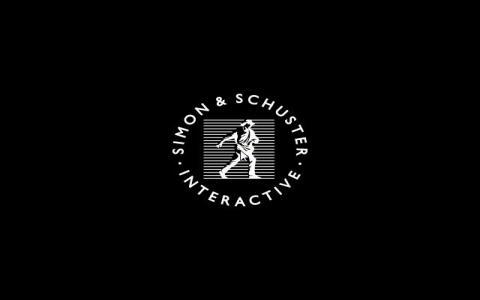 The game is thus not shy of trying to toss interesting ideas around, mainly in the treatment of sound and graphics, and thus, it might even feel original and innovative, even if the game was released back in 96. But, as I mentioned, it vastly depends on the way you will feel about radio like treatment of sound and the graphical style put forth by the game. 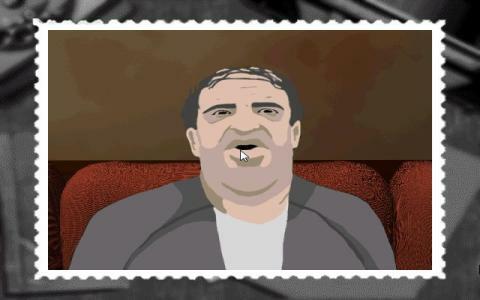 Alternatively, for another game that makes use of rotoscoped graphics you might want to try The Last Express another mystery point and click with a uniquely produced graphical style.